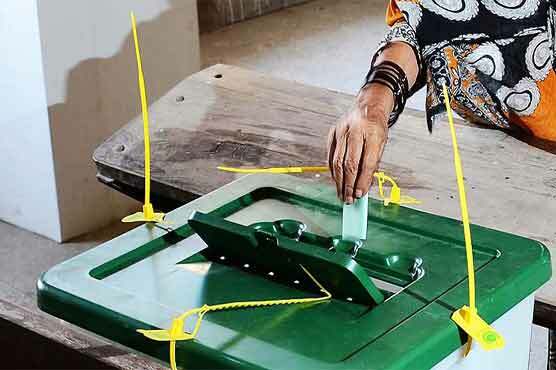 The Election Commission of Pakistan (ECP) on Tuesday extended the deadline for voter registration and modification of voter lists till April 30. The voters were earlier asked to check theirs and their family members’ vote and other relevant details to highlight any discrepancy, request corrections or get their votes transferred from the designated place to another by today. They now have till Monday, April 30, to visit display centers and make sure that necessary changes are made.